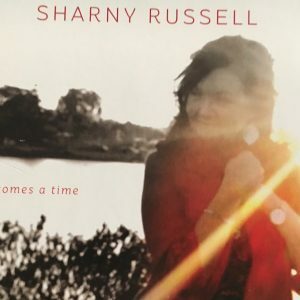 It’s been a while since her last recording but the time has certainly come for jazz vocalist/composer and pianist Sharny Russell to shine.From a very musical family Steve Russell (pianist, musical director, bassist) and Helen Russell (bassist, musical director, vocal arranger). Sharny’s star began to rise on the 2003 ABC Classics release of A Good Thing On Hold and then later on Velvet Jazz with George Golla. 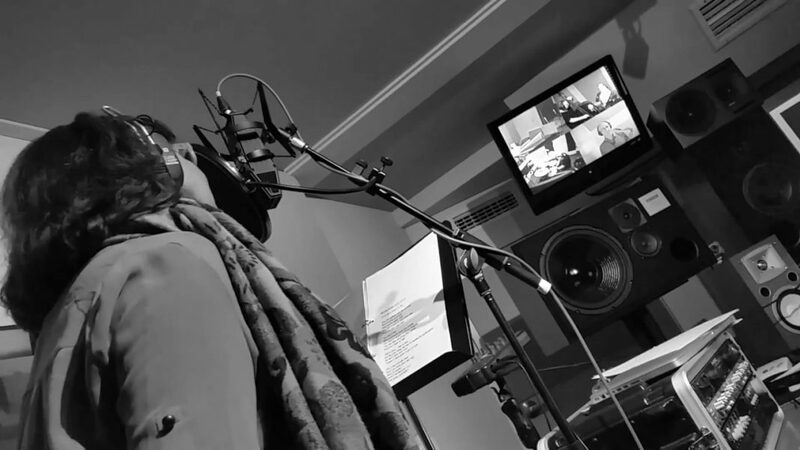 On her newest recording, Sharny is voicing and playing the piano on a repertoire of beautiful love songs and ballads, caressing the lyrics of each song with a measure of emotion and taste making for a vocal jazz album that’s a pleasure to hear often. Among the vocal gems, the four standards included are real treats with the stand out track Wild is the Wind the most delicious of all. The others, eight originals from Sharny’s pen, are aural delights with Paul Cutlan on tenor and alto sax, Bill Risby on keys, Jeremy Sawkins on guitar, Brendan Clarke on double bass, David Nuttall on oboe and Gordon Rytmeister on the drum kit- all featured soloists adding cream to the final mix with some great backing vocals from Sally Cameron and Justine Bradley. Love songs, songs of life and emotion, standards alongside superbly written originals voiced by a superior singer and backed by a top-notch cast of players, makes this vocal jazz album, a must for those who appreciate the genre.